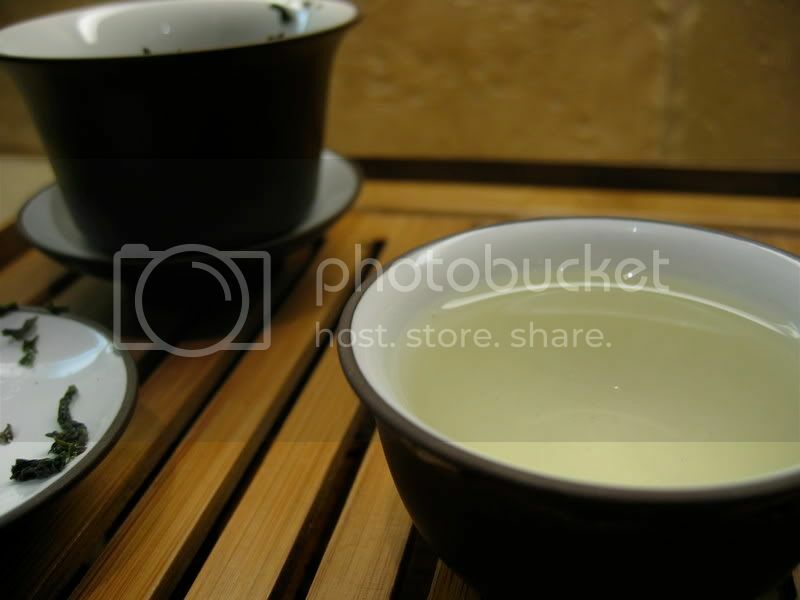 This review seems almost applicable to a milky, smooth sencha. 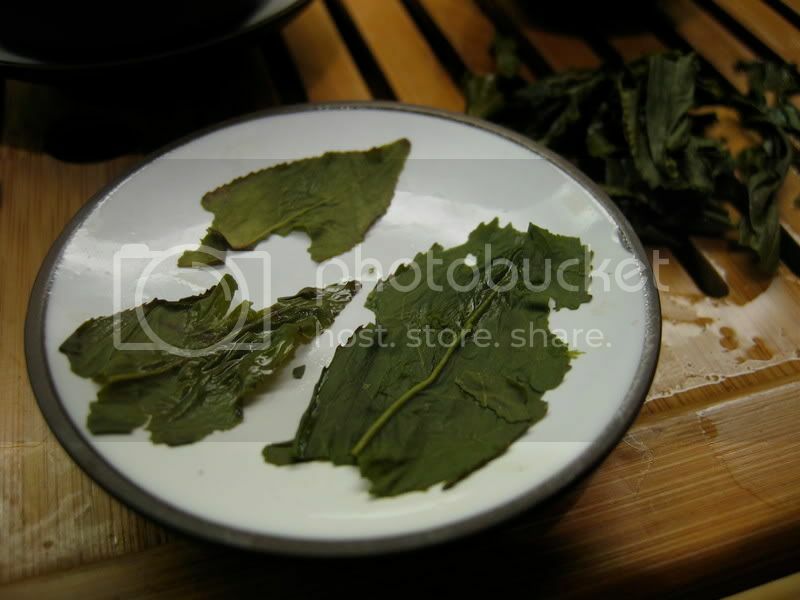 Maybe the side-by-side comparison you mention should be pouchong to sencha. Hmm, well, I guess the major difference would be that this tea didn't taste nearly as green as a sencha. I have been thinking about writing up the Yukata Midori sencha from O-cha though, so if I remember maybe I'll put up a little comparison. 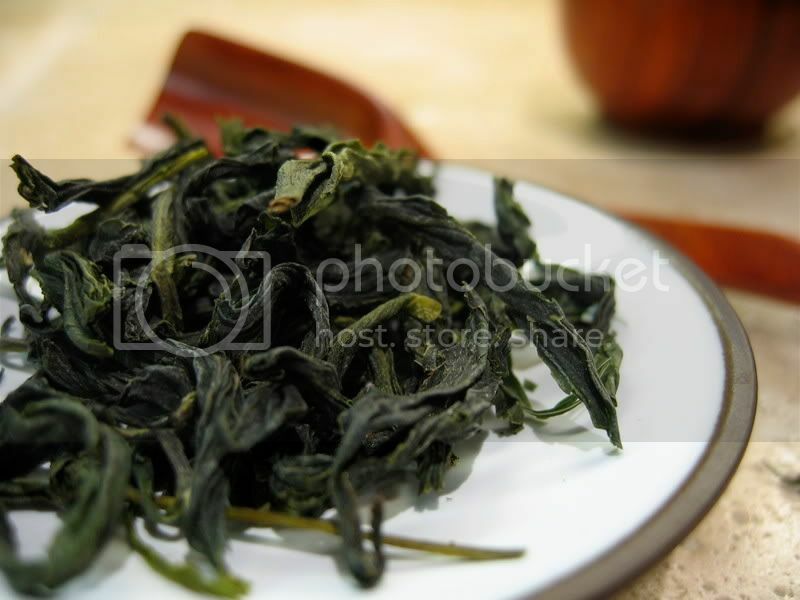 In my opinion Taiwanese oolongs are almost always odd in some way. Perhaps there are just a few exceptions? Anyway, nice review, very interesting to read! There's a terrible condition washing over the country called Indooritis, and my agency was hired by Lipton to get bloggers to join the fight. We hope you'll encourage your readers to visit www.FightIndooritis.com, or at least get their friends to head outside and breathe some actual air.